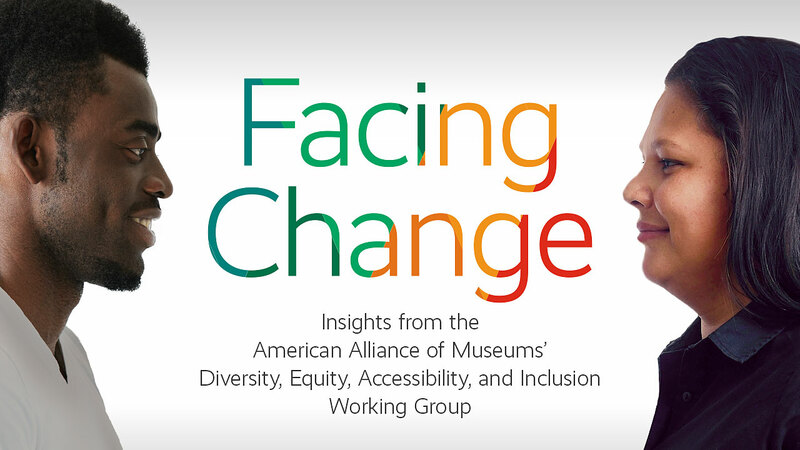 ARLINGTON, VA – The American Alliance of Museums (AAM), the only organization representing the entire scope of the museum community, today released a first-of-its-kind report, Facing Change, that sets a framework for priorities and programs on diversity, equity, accessibility, and inclusion (DEAI). The product of a 21-member working group of DEAI leaders across the museum field, the report provides qualitative data, along with a shared vocabulary and a set of basic principles, to guide museums in their DEAI efforts. 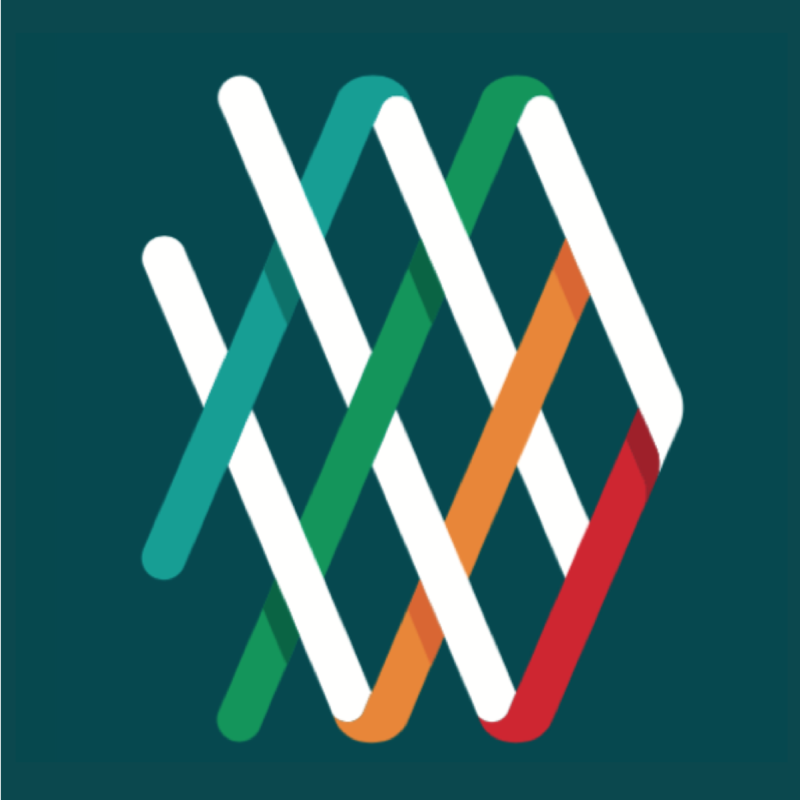 “Providing thought leadership and inspiring action for the museum field on a subject as important as diversity is crucial for our members,” said Laura Lott, president and CEO of the Alliance, who co-chaired the working group with Dr. Johnnetta Betsch Cole, senior consulting fellow with The Andrew W. Mellon Foundation and principal consultant with diversity and inclusion consulting firm Cook Ross. Cole previously served for eight years as the director of the Smithsonian National Museum of African Art and delivered an inspirational keynote address at AAM’s 2015 Annual Meeting in Atlanta, where she emphasized the strong linkage between diversity and the social value of museums. Ivy and the working group members will present a session titled “Beyond Diversity” May 6 at the Alliance’s 2018 Annual Meeting & MuseumExpo in Phoenix. The group will share how they’ve implemented the report’s insights and reflect on the process of defining DEAI. The Alliance strategic plan emphasizes DEAI in all aspects of museum structure and programming─in their exhibitions and programs, in their staff and boards, and most importantly in the communities they serve.